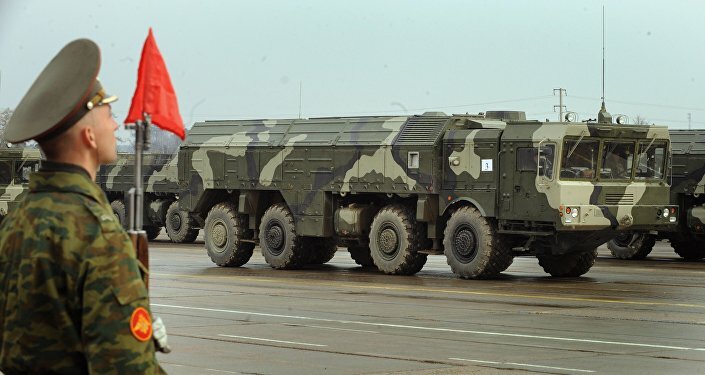 Russia's state-of-the-art multiple launch rocket system Tornado-S rivals nuclear weaponry in terms of its killing power, according to the Russian news network Zvezda. A full salvo of the sophisticated Tornado-S multiple launch rocket system can almost be compared to a nuclear bombardment as far as killing power is concerned, the Russian news network Zvezda reported. 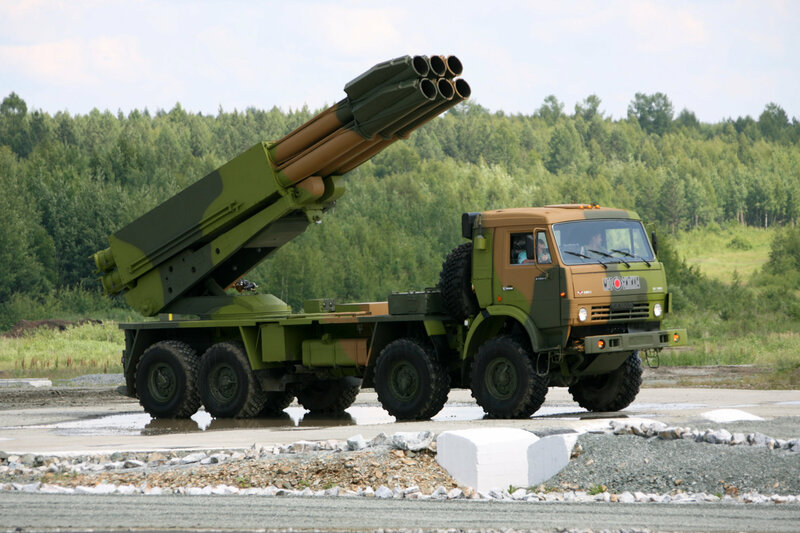 The Tornado-S's explosion yield remains a military secret, but even what we already know about this rocket system is enough to tout the Tornado-S as the pinnacle of the Russian army's rocket artillery, according to Zvezda. 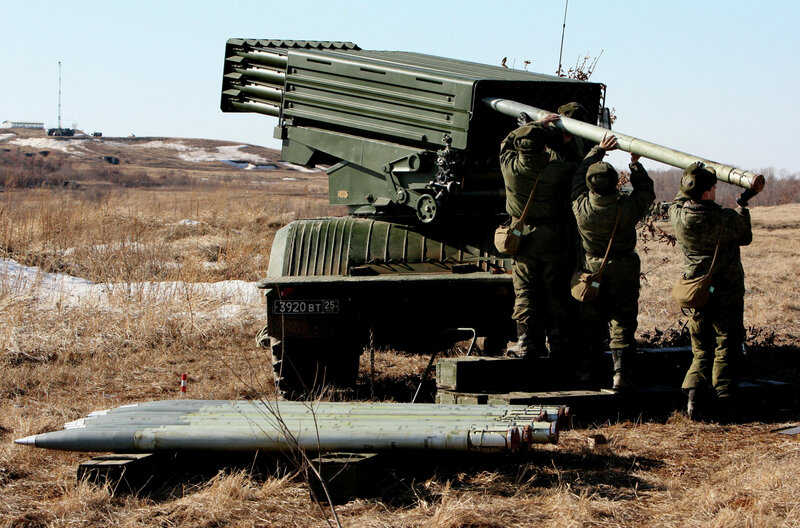 The 300-mm Tornado-S multiple launch rocket system can fire at a range of 120 kilometers (75 miles) and hit an area of 67.6 hectares (2.6 square miles), which Zvezda recalled is tantamount to at least 100 football fields. 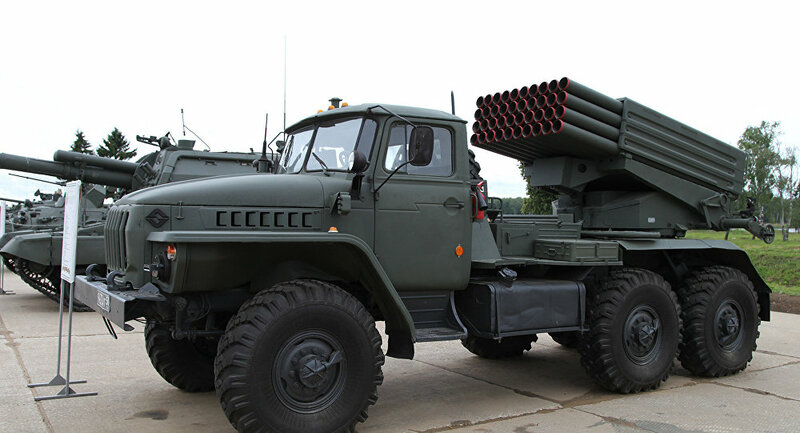 Mounted on the chassis of a KamAZ-63501 8x8 military truck, the Tornado-S system is capable of firing single rockets as well as full salvos of 12 guided rockets. Earlier, it was reported that the Tornado-S systems are expected to greatly enhance the combat capabilities of the Smerch systems by using new-generation missiles.The Tornado-S will have a longer range and increased effectiveness thanks to greater accuracy and the use of the new warhead payloads. It is capable of launching rockets within just three minutes. The Tornado-S and Tornado-G systems are expected to replace Smerch and Grad launchers, respectively, by 2020, as part of Russia's large-scale ongoing rearmament program.